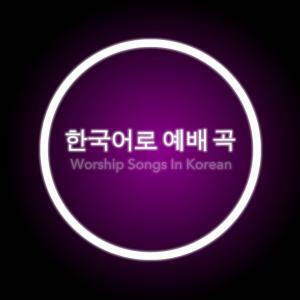 Download Korean sheet music for 내 눈으로 주 얼굴 볼 수 없고 by Brooklyn Tabernacle Choir, from the album Worship Songs In Korean. 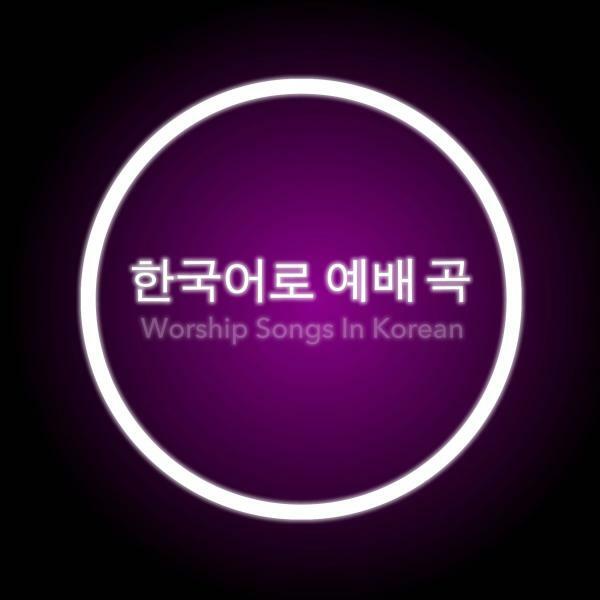 Arranged by Brad Henderson in the key of Eb-E-F, D-Eb-E. Products for this song include chord charts.
? ??? ? ?? ? ? ??
? ?? ? ?? ?? ? ??? ??? ??? ? ?? ??? ??? ??? ??? ? ?? ? ??? ?? ?? ? ? ??? ? ? ?? ?? ???
? ??? ?? ??? ?? ?? ?? ? ?? ???? ???? ??? ???? ?? ?? ??? ?